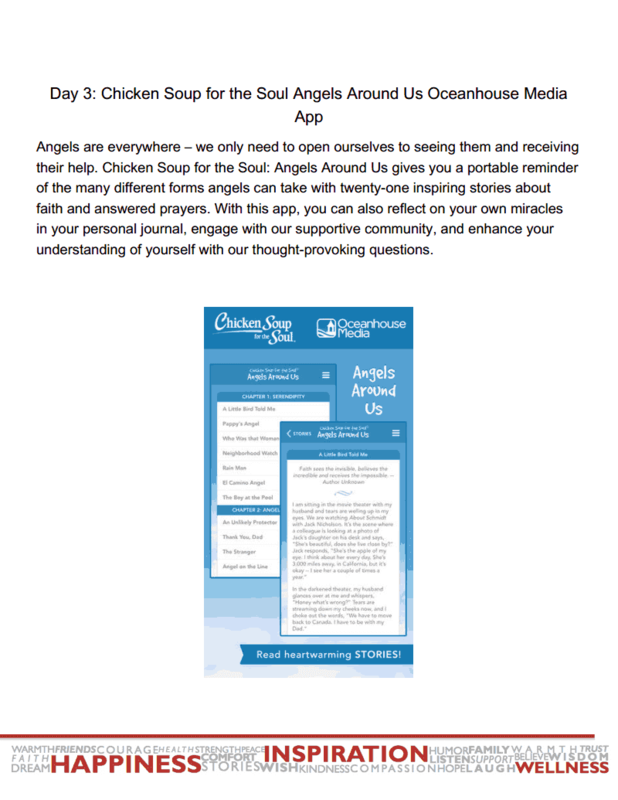 I'm happy to bring you the third giveaway in my seven days of giveaways with Chicken Soup for the Soul. 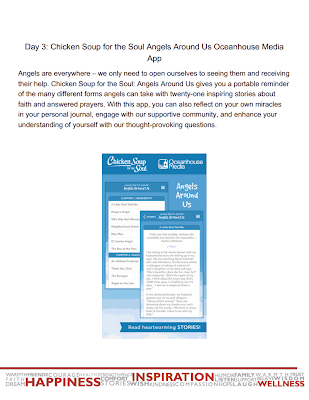 Today's giveaway is the Angels Around Us Oceanhouse Media App. Click on the image for a larger size if need be, and fill out the form below for a chance to win!